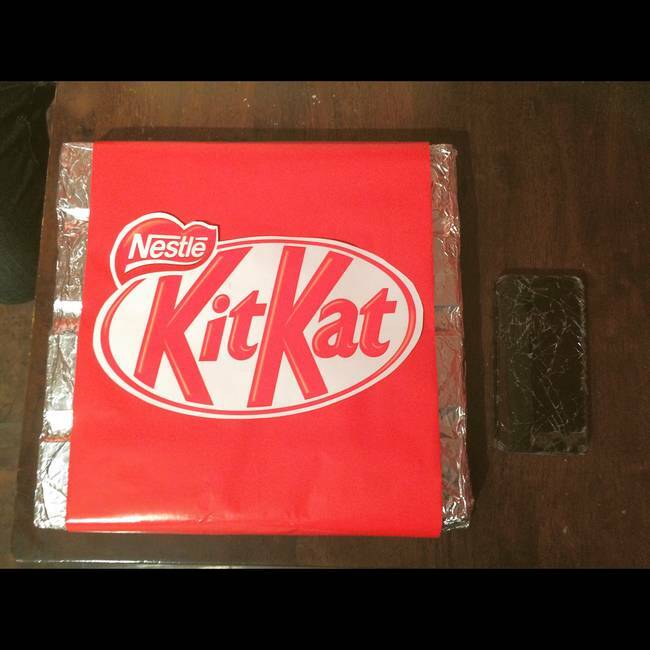 This Guy Made His Girlfriend The Biggest Kit Kat Bar Ever For Her Birthday | Deveoh! 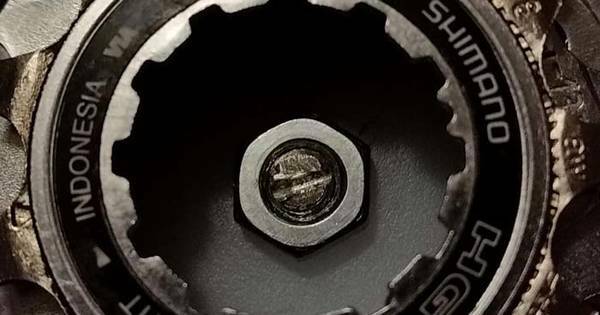 A woman recently posted these pictures of a gift she got from her boyfriend. The gift? An eight pound Kit Kat bar.